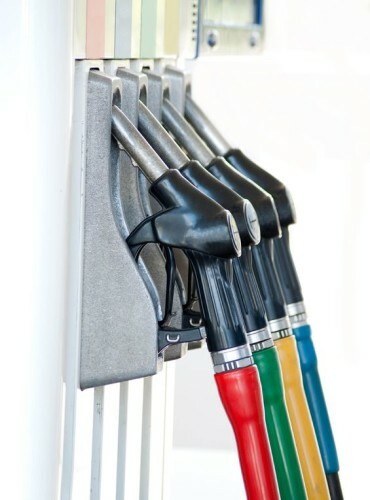 An arrangement where we maintain adequate stock of fuel in our customers’ location and the customer only pays for what is consumed at the end of every month. This also ensures optimal stock and ease of fuel ordering Process. MRS could offer to maintain and manage customers’ own fuel facilities.